A minute ago we finally got our water back, its been away since early this morning. Its incredible to notice how dependent we are on water when its gone. No coffee, no handwash, no water in toilet and no shower – its a nightmare. Especially since we’re 5 in the house. 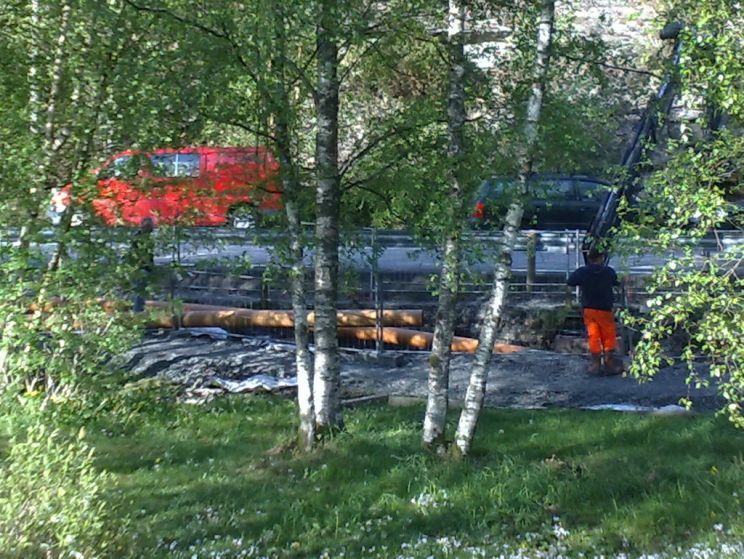 They’ve been digging all around us to fix a few problems but this morning something went wrong and they had to close the whole area – we had no warning messages so we didn’t stack up water. Hopefully it won’t happend again.